StopDrowsyDriving.org seeks to raise awareness about the dangers of Drowsy Driving through community engagement, education, research, and advocacy, with the long term goal of decreasing crashes, injuries, and deaths. We are affiliated with the Center for Community Engagement and Leadership Development at Stony Brook University’s School of Health Technology and Management, and are supported by grants funded by the Governors Highway Safety Association, the NYS Governor’s Traffic Safety Committee, and the National Road Safety Foundation. We are dedicated to improving roadway safety by reducing the incidence of drowsy driving through education and research. 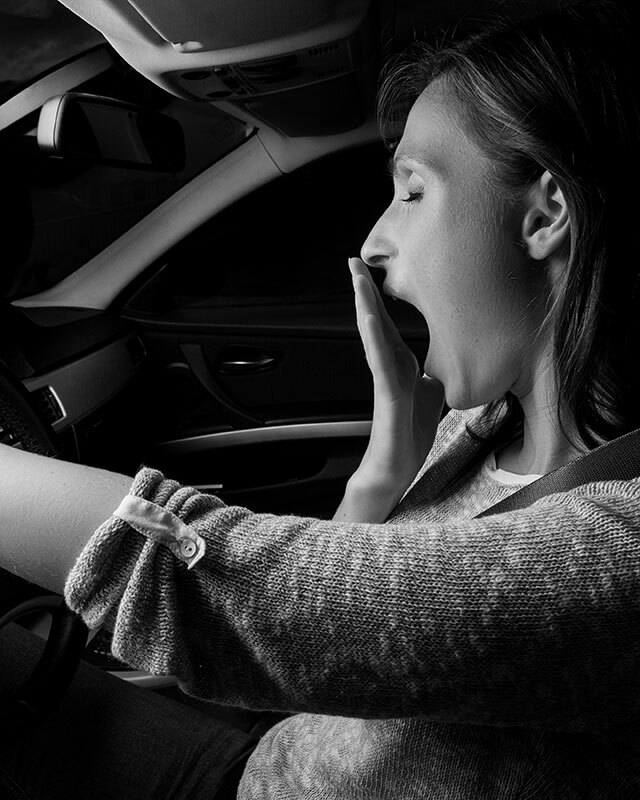 Are You at Risk for Driving Drowsy? It’s estimated that over 6000 deaths per year are due to driving drowsy — that’s 500 deaths per month. Take our quiz and find out if you are at risk. 6 lucky respondents will receive a free My Pillow®!